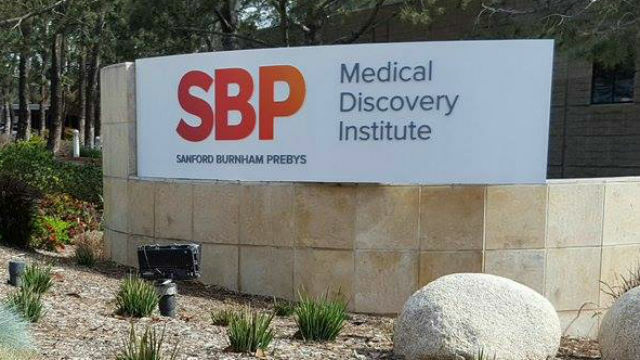 The Sanford Burnham Prebys Medical Discovery Institute in La Jolla announced Wednesday a partnership with the global pharmaceutical company GlaxoSmithKline to develop drugs to slow or reverse dementia. The Center for Translational Neuroscience will bring together experts from both organizations to investigate factors that influence brain function and potentially reverse or slow down neurodegeneration. The number of people living with dementia worldwide is set to triple by 2050 to 135 million, yet there are currently no medicines that can prevent or cure this common disorder. Development of new medicines to treat dementia is particularly challenging. Only eight percent of experimental treatments that reach the testing stage in humans ever become an approved medicine. The partners aim to increase this success rate by improving the translation of disease biology to drug discovery through a successful collaboration. “Joining with a top-tier academic institution like SBP located in a high-density area of talent and elite research will also enhance our agility, enable us to move projects forward rapidly, and further support the discovery of new medicines for neurodegenerative diseases.” said Min Li, Global Head of Neurosciences at Glaxo.